When will be The Barefoot Bandits next episode air date? 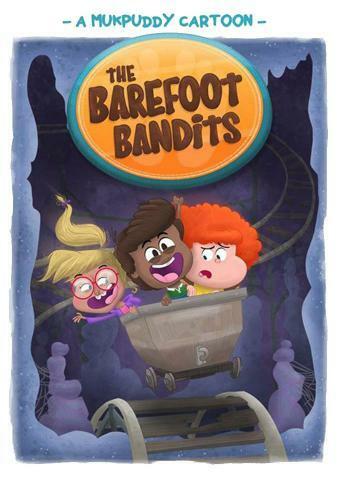 Is The Barefoot Bandits renewed or cancelled? Where to countdown The Barefoot Bandits air dates? Is The Barefoot Bandits worth watching? The little known island of Ngaro has long held many a mystery, though this fact has been largely unnoticed by the quiet townsfolk that call it home. That is until Tane, Fridge and Riley, who call themselves The Barefoot Bandits, take it upon themselves to investigate all the secrets the island has to offer. The Barefoot Bandits next episode air date provides TVMaze for you. EpisoDate.com is your TV show guide to Countdown The Barefoot Bandits Episode Air Dates and to stay in touch with The Barefoot Bandits next episode Air Date and your others favorite TV Shows. Add the shows you like to a "Watchlist" and let the site take it from there.